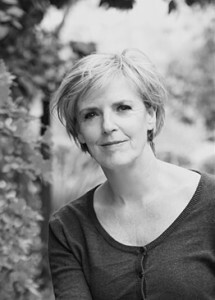 Bieke van Aggelen draws on 25 years of publishing experience mainly in the Dutch market. She has lived and worked in the Netherlands, Switzerland and Hungary and currently lives in South Africa where she founded Van Aggelen African Literary Agency. Bieke works with passion, wit and a strongly developed commercial approach. She tirelessly searches for the best match between author and publisher on a global scale. Although she previously worked with established publishing houses, Bieke embraces smaller, more selective publishing houses serving niche markets. It is in that space that she focuses her search and discovers hidden gems overlooked by others.